For Catering orders, we are able to create and provide specialty food items beyond those on our on-line menu. Please call (614-754-1459) and ask for Chris or Sam for additional information. 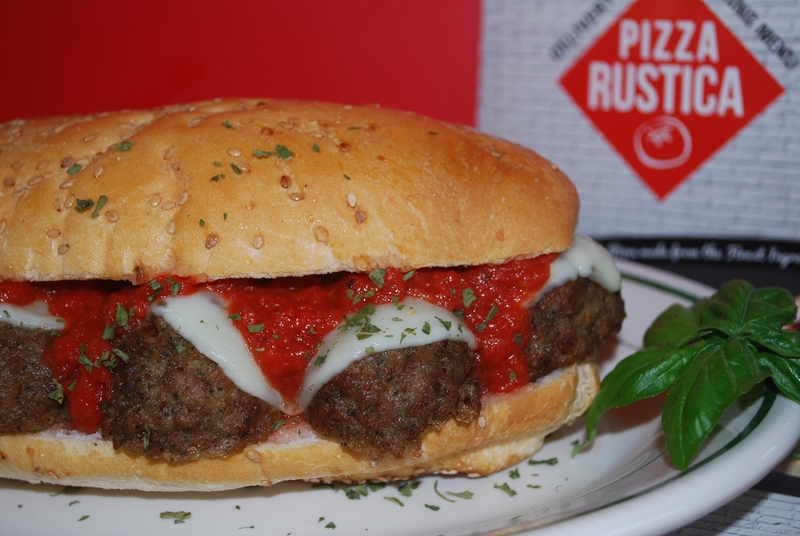 3 of our delicious Meatballs topped with marinara sauce and mozzarella cheese. 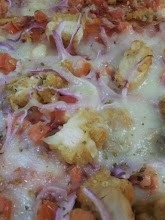 4 Chicken temders served with your choice of a side of ranch, BBQ, marinara or blue cheese. A dozen warm pretzel bites served with your choice of beer cheese, peanut butter or honey mustard. 5 breaded mozzarella cheese sticks served with with your choice of a side of marinara sauce or ranch dressing. Mozzarella, Ricotta and Asiago Cheeses & a side of our House Made pizza sauce. 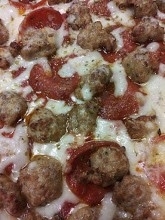 Comes with Mozzarella and Ricotta Cheeses, side of pizza sauce & add your choice of 3 toppings. Richly Flavored ground beef with sweet red onions, red and green peppers, plum tomato sauce and melted mozzarella cheese. 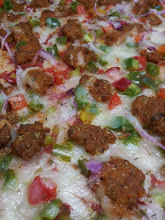 Authentic sweet crumbled Italian sausage, red and green peppers,sweet red onions, plum tomato sauce and melted mozzarella cheese. 100% natural boneless breast of chicken marinated with Alfredo sauce, baby spinach, sweet red onions, diced Roma tomatoes, melted mozzarella cheese and a touch of jalapeno peppers. A four cheese pizza. 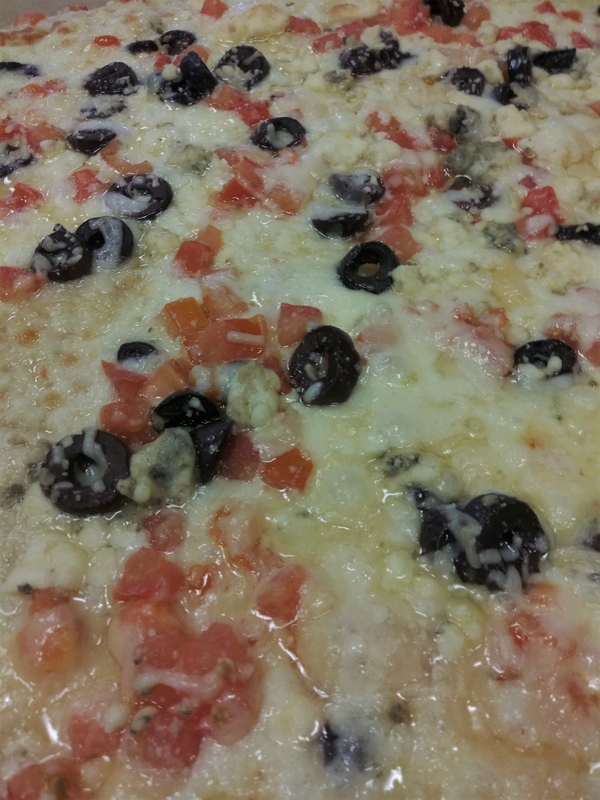 Melted mozzarella, Gorgonzola cheese, the finest Asiago, and Parmesan cheese, topped with Kalamata olives and diced Roma Tomatoes. Fresh Baby Spinach eaves lightly marinated in extra virgin olive oil, melted mozzarella cheese and blue cheese topped with diced Roma Tomatoes. Fresh Arugala, diced Roma tomatoes, Kalamata olives, sweet red onions and shaved Parmesan cheese tossed in extra virgin olive oil and Rustica homemade Balsamic vinaigrette, with melted mozzarella cheese. Fresh Romaine lettuce, 100% natural boneless breast of chicken, diced Roma tomatoes, and shaved Parmesan cheese tossed with Caesar dressing, with melted mozzarella cheese. 100% natural boneless breast of chicken, mixed greens, Kalamata olives, hard boiled eggs, corn, diced Roma tomatoes, sweet red onions and Parmesan cheese, tossedin a creamy Italian dressing, with melted mozzarella cheese. A delicious country-style pizza with plum tomato sauce, melted mozzarella cheese, artichoke hearts, Kalamata olives, diced roma tomatoes, imported proscuitto, sun-dried tomatoes and basil drizzled with extra virgin olive oil. Savory imported prosciutto, thin slices of hard boiled eggs,diced Roma tomatoes, Kalamata olives, fresh basil, plum tomato sauce and melted mozzarella cheese. Create your own round thin crust pizza pie with our House Made plum tomato sauce, and melted mozzarella cheese. Romaine lettuce, tomatoes, 100% natural roasted chicken, and shaved Parmesan cheese & a side of Caesar dressing. Baby spinach, goat cheese, roasted Portobello mushrooms, Kalamata olives, sun dried tomatoes, and bacon pieces & a side of Rustica Homemade balsamic vinaigrette. Arugula, Imported prosciutto, artichoke hearts, sun dried tomatoes, Kalamata olives, tomatoes, shaved Parmesan cheese & a side of Rustica Homemaade balsamic vinaigrette. Choose from spring baby green mix, spinach, arugala, or romaine: one meat: one cheese and unlimited vegetables. 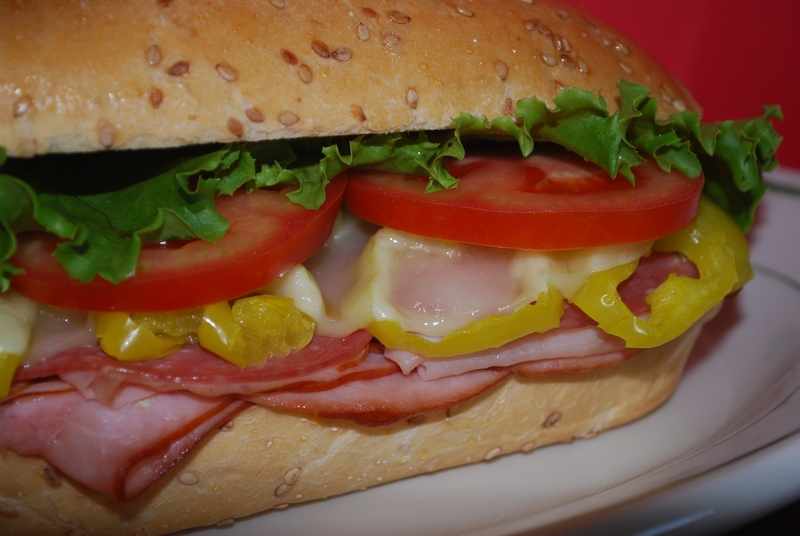 Served with your choice of dressings.